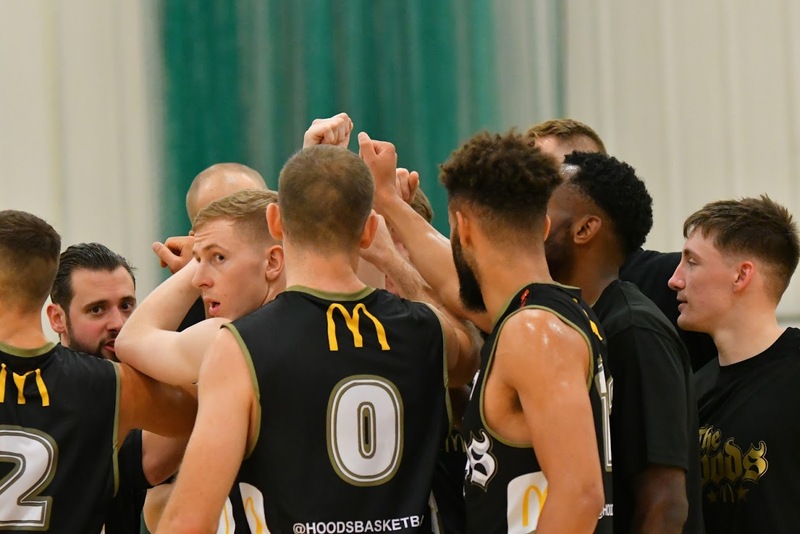 The Basketball England Senior League structure was announced today and confirmed, the Nottingham Hoods will be playing Division 1 basketball for the 2018/19 season. 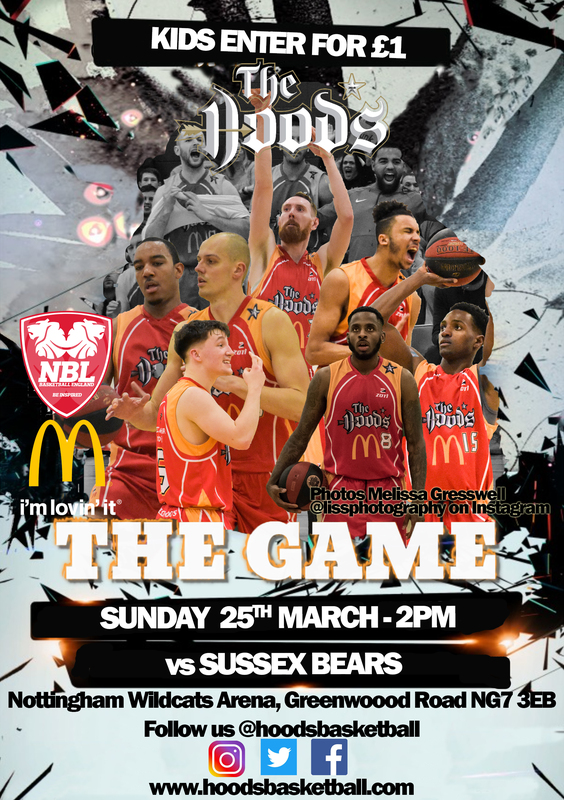 Having won the Division 2 league title in 2017/18, the Nottingham Hoods applied for and were accepted into Division 1, the highest division in England and a huge challenge for the club, still in it’s relative infancy at just 9 years old. It was also confirmed that both Nottingham Hoods II and Nottingham Trent University Hoods will remain in Divison 4 Midlands, in a league of 11 teams.